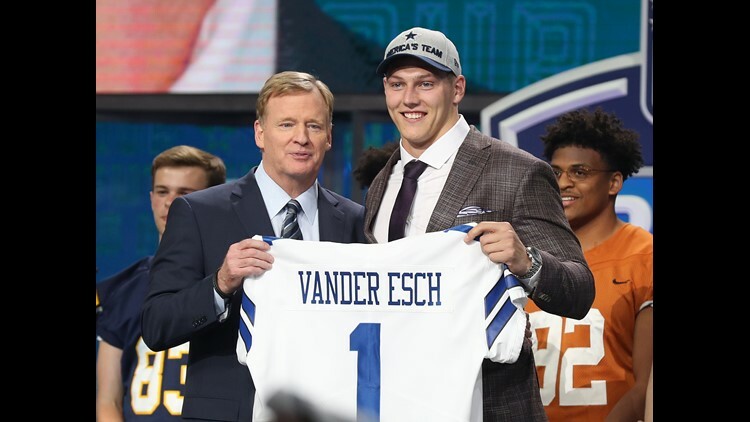 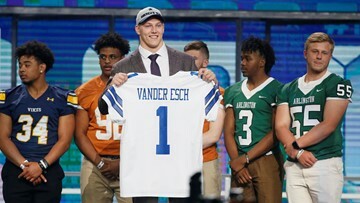 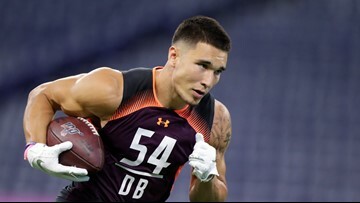 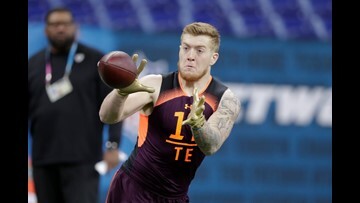 Dallas selected Boise State linebacker Leighton Vander Esch with the 19th pick in the 2018 NFL Draft at AT&T Stadium on Thursday night. 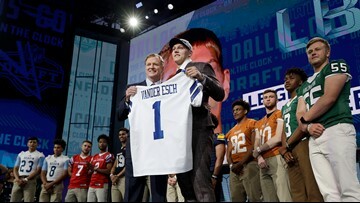 Stay tuned as we break down all of the picks, trades, and surprises of the first round! 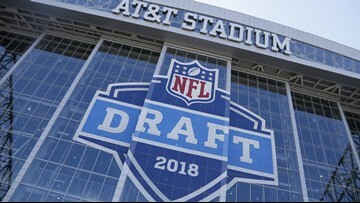 Tickets to the three-day event are sold out, but that's only for seats inside the stadium. 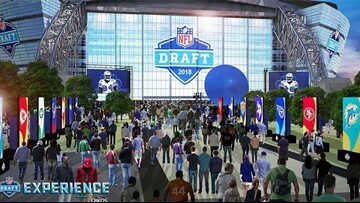 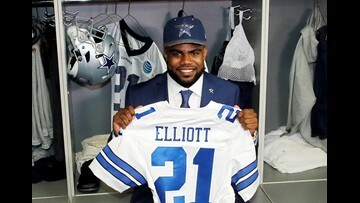 The NFL Draft "experience" – a football festival planned for outside the stadium – will be free of charge. 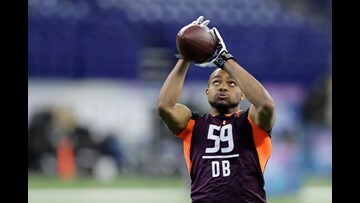 Juan Thornhill is already on the Cowboys' radar as a pre-draft visitor to Dallas. 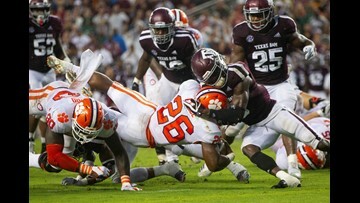 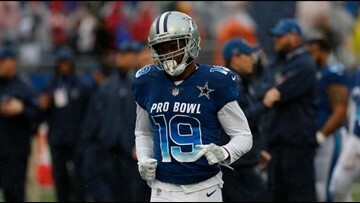 In a position of need, Thornhill could become the young safety they've been looking for. 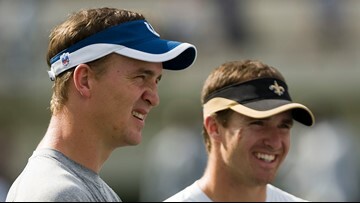 As New Orleans Saints quarterback Drew Brees was passing Peyton Manning's record for career passing yards, Manning was apparently ... making salad?